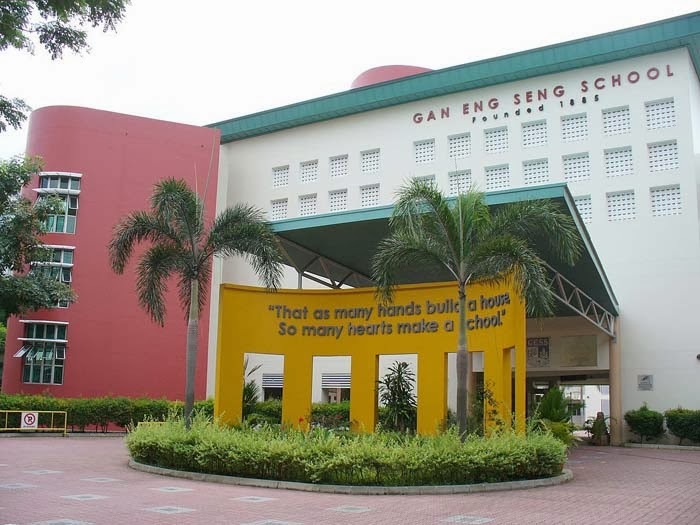 Gan Eng Seng Primary School is located at 100, Redhill Close in Singapore 158901. It is enclosed within the Bukit Merah Region. Bukit Merah, also known as Rehill, is actually a hill that sits within Henderson Housing estate- just opposing the Delta Sports Complex. Closest MRT is Redhill MRT and nearest bus interchange is Bukit Merah Bus Interchange. Amenities in the area include Anchorpoint, Tiong Bahru Plaza and Queensway Shopping Center. Some of the schools nearby are Bukit Merah Secondary School, Henderson Secondary School and Crescent Girls School.